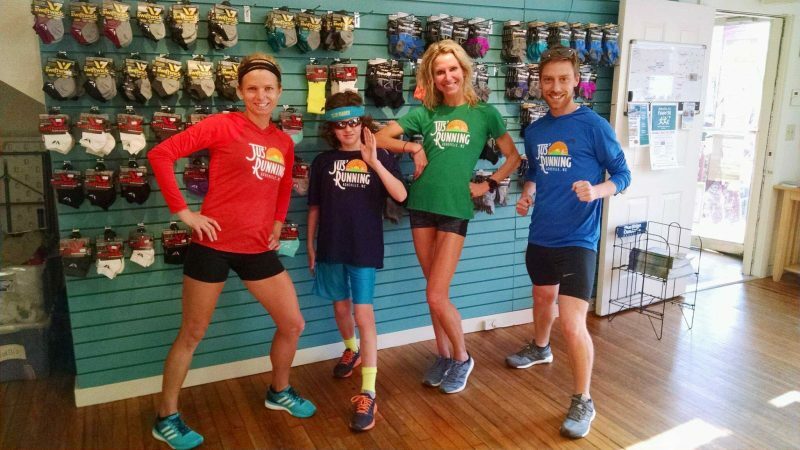 Jus’ Running Inc. was opened in August of 1998 by Eric Hichman and Anne Riddle, two outstanding runners in Western North Carolina. 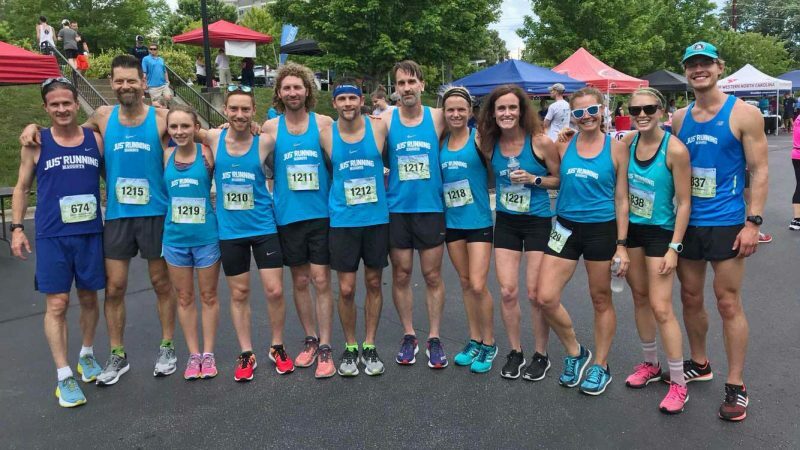 Their goals for the store were to provide quality running shoes and accessories while promoting running in our Asheville community. In November of 2002, Norm Blair purchased Jus’ Running. 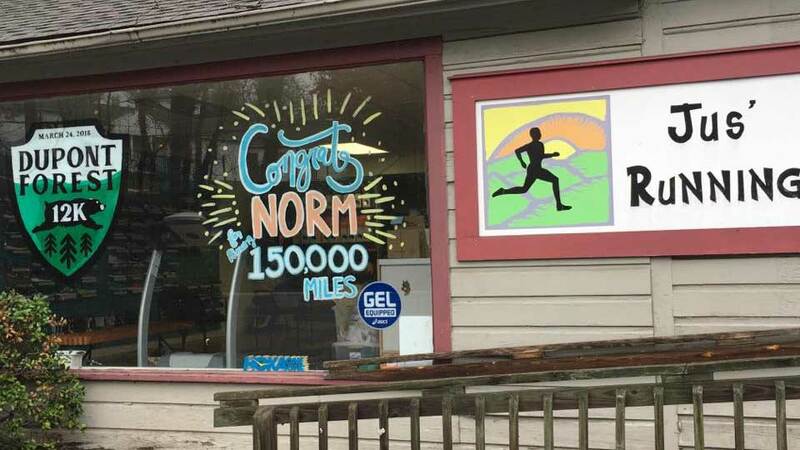 Norm’s running background goes back 31 years! He joined his brother in cross-country training at T.C. Roberson track. After an all-state career, he moved to Appalachian State University to run for the Mountaineers and was an all-conference runner and Conference Champion at various distances. 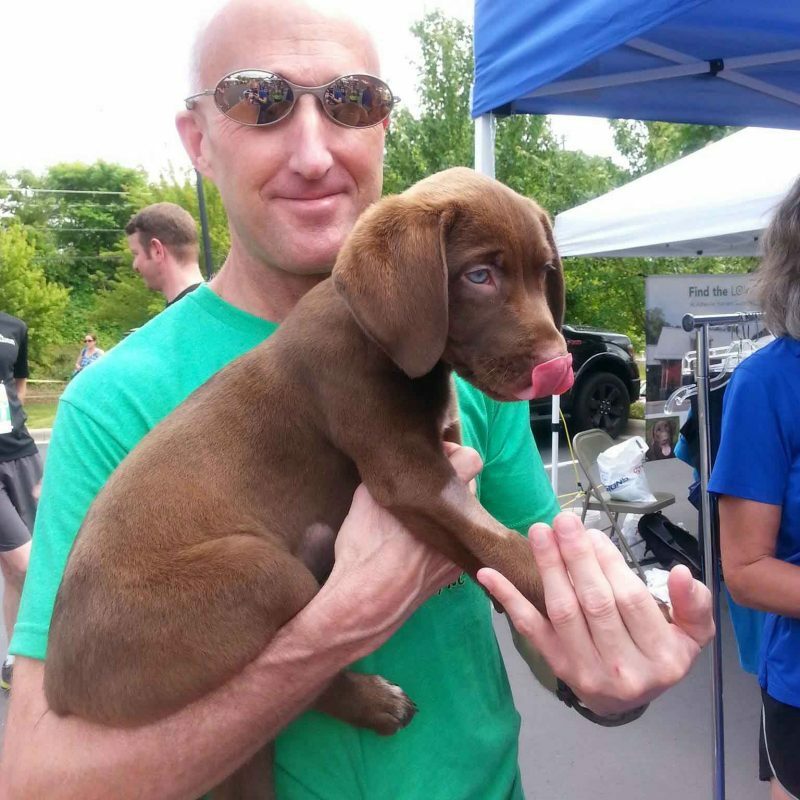 After college, Norm ran competitively for the Asheville Track Club, Greenville Track Club and finally for Etonic Inc. In the 1970’s he was a co-founder of the Asheville Track Club and Lower Arden Track Club. From 1981-1988 he coached high school boys’ and girls’ cross country and assisted in track at T.C. Roberson. During his tenure, the T.C.R. teams qualified for the state finals every year. Norm’s teams attained two State Championships as well as numerous individual State Champions and all-state runners. 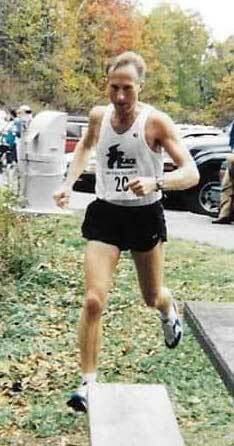 After leaving Roberson in 1988 Norm has remained active doing private coaching and promoting running in Western North Carolina.